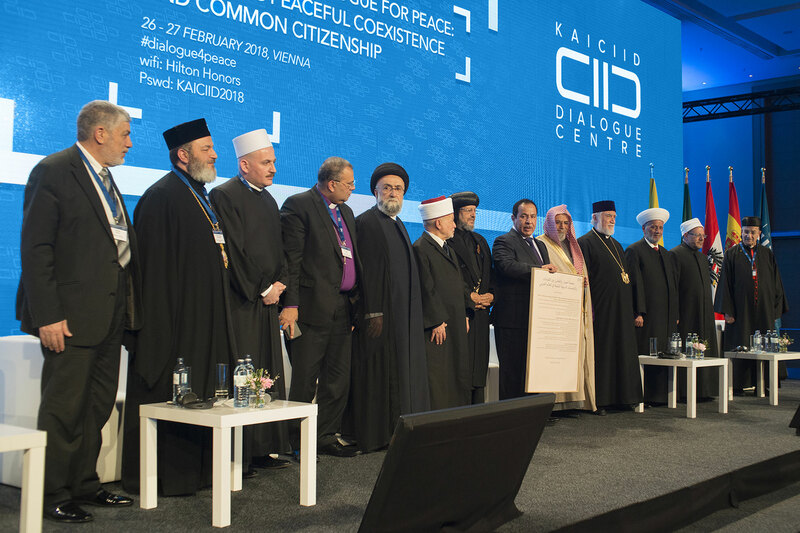 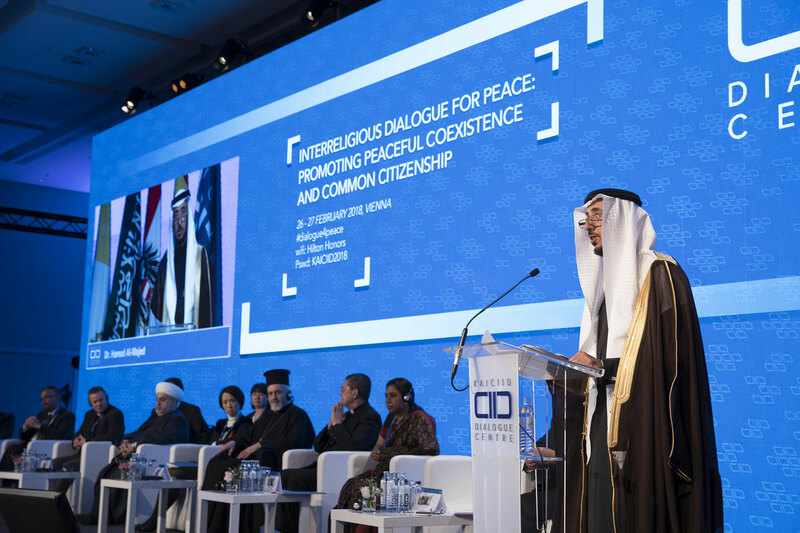 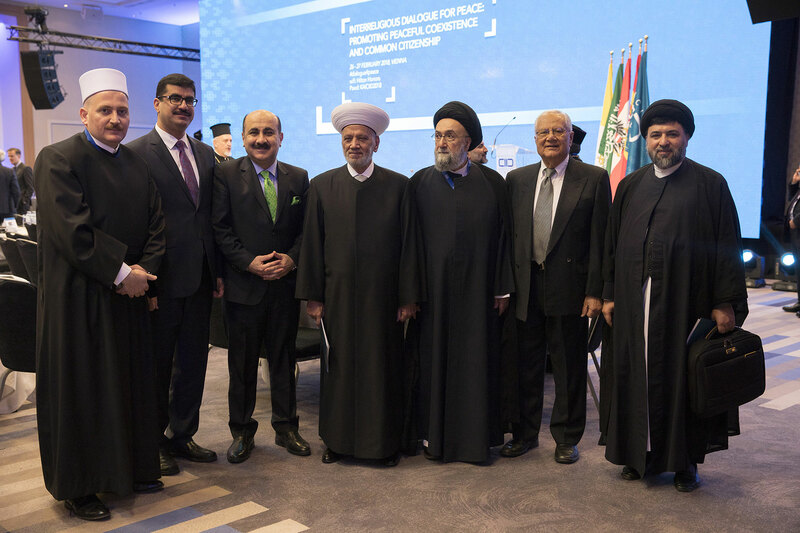 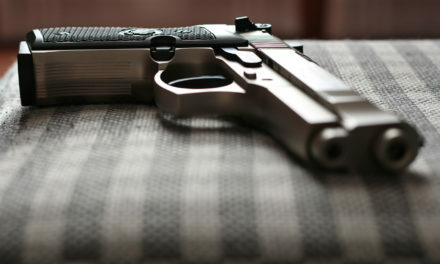 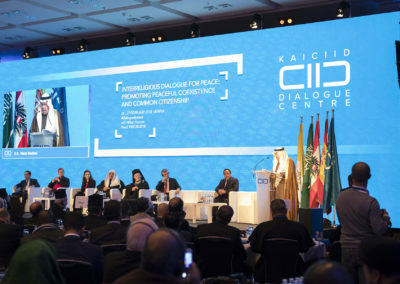 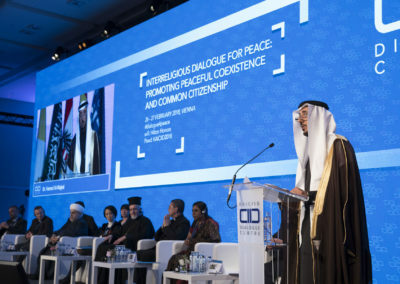 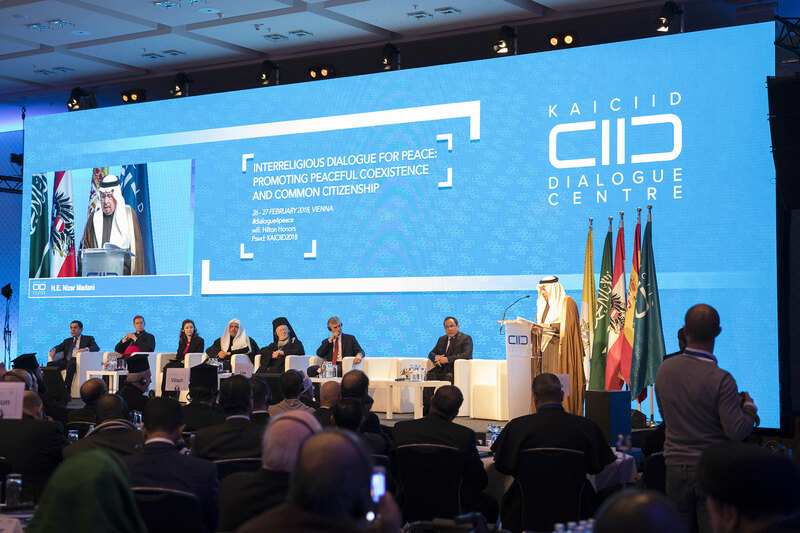 Twenty-three of the highest religious authorities from Muslim and Christian institutions across the Arab region committed themselves on February 27 to work together to rebuild and protect their communities from the effects of violent extremist rhetoric and actions. 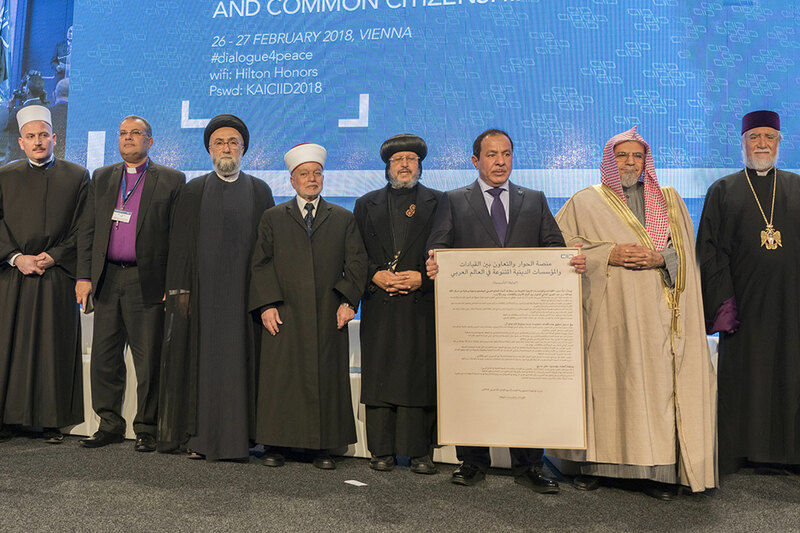 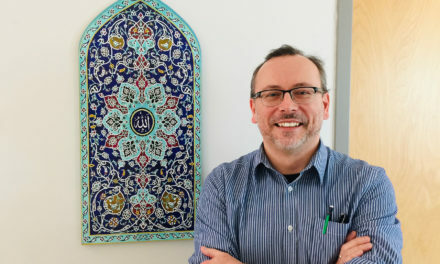 In a historic initiative, they launched the first interreligious platform to advocate for the rights and inclusion of all communities in the Arab World, to combat ideologies exploiting anxiety, and instigating hatred, and sectarianism, and to jointly address the toughest challenges their communities face. 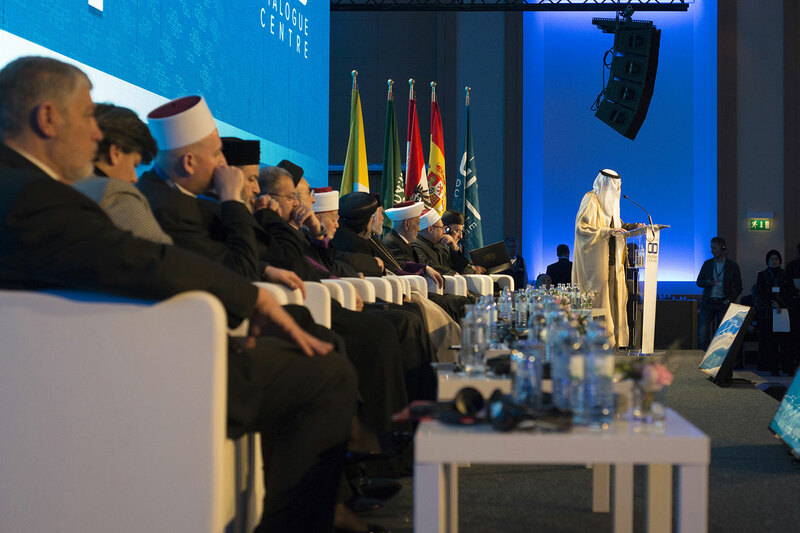 The members of the platform will work to promote social cohesion and common citizenship in their communities. 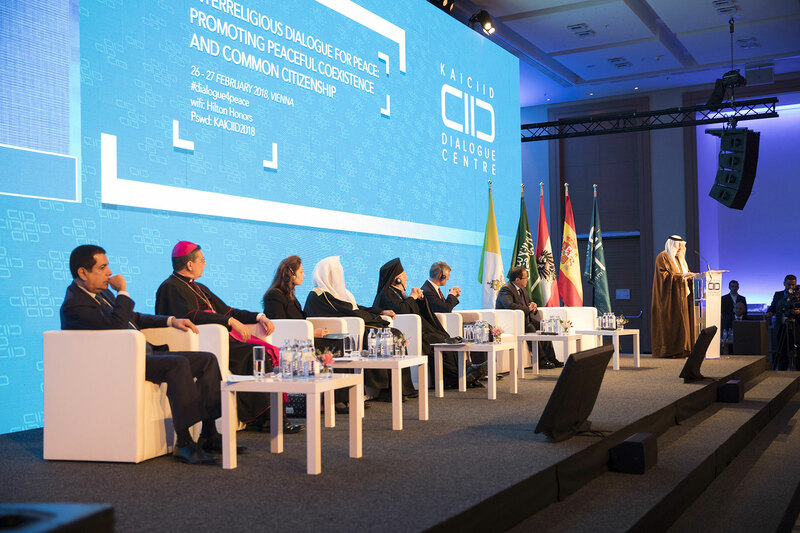 Some of the planned activities of the platform include training for clergy on how to empower young people to resist violent extremism, and the development of religious education curricula to promote respect for all religions. 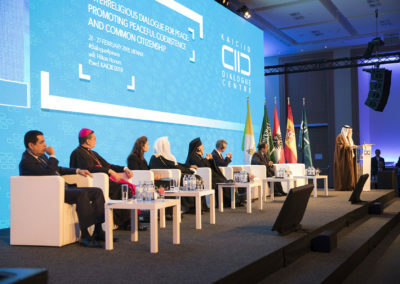 The members of the platform will also regularly meet with national and regional policymakers to advocate for policies and laws that uphold social cohesion. 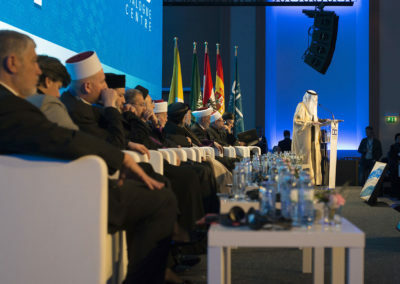 The founding members of the platform include Sheikh Dr. Shawki Ibrahim Allam, Grand Mufti of Egypt, Cardinal Mar Bechara Boutros Al-Rai, Maronite Patriarch of Antioch and All the East, Patriarch Aram I Keshishian, Head of the Catholicosate of the Great House of Cilicia, Sheikh Abdul-Latif Derian, the Grand Mufti of Lebanon, Dr. Tawfeeq bin AbdulAziz AlSediry, Vice Minister of the Ministry of Islamic Affairs, Saudi Arabia, Pope Tawadros II, Pope of Alexandria, and Patriarch of the Coptic Orthodox Church of Alexandria, Sheikh Muhammad Hussein, Grand Mufti of Jerusalem and Palestine, Patriarch Yohanna X Yazigi, the Greek Orthodox Patriarch of Antioch and All the East, the Grand Scholar Sayed Ali El-Amine, Reverend Dr. Andrea Zaki, Head of the Protestant Community of Egypt, Druze Sheikh al-Aql Naim Hassan, Head of the Druze Council in Lebanon, Dr. Hisham Qarisa, Head of Al-Zaytuna University, Tunisia, and Dr. Ahmad Al Abbadi, Secretary General of Al Rabita Al-Muhammadiyah Association for scholars, Morocco.